The Oceana County Sheriff’s Office is staffed by deputies and corrections officers 24 hours per day, seven days a week. 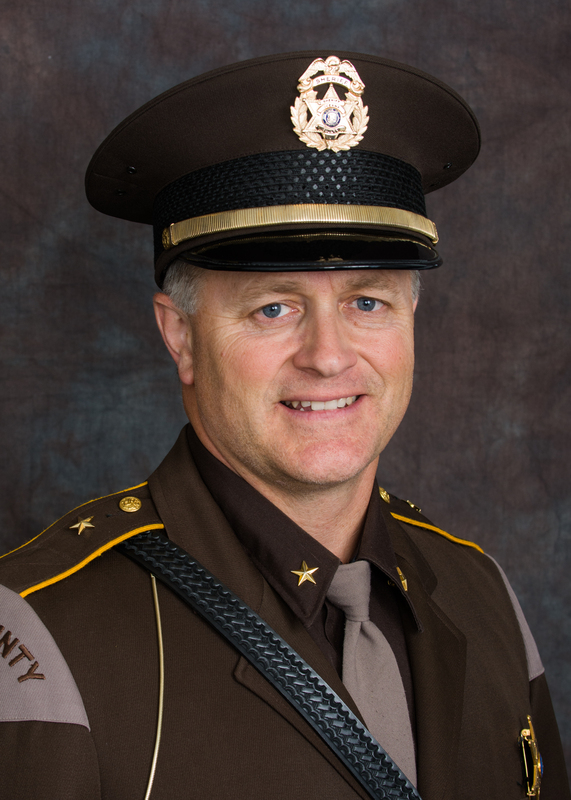 Sheriff Mast welcomes any citizen or visitor to reach out to him if they have any questions or concerns. Sheriff Mast can be reached by e-mail by filling out the contact form below, social media, or in person. If you would like to schedule an appointment with Sheriff Mast, please contact his executive assistant at (231) 873-6773. If you would like to speak with a deputy or file a non-emergency report or complaint, you must contact our dispatch center. Deputies are not dispatched from the sheriff’s office as they may not be the closest law enforcement officer to your house when you call. Our dispatch center is located at Mason-Oceana 911. The Mason-Oceana 911 center will process your request for police response and dispatch the closest patrol car. Notary Public services are available at no charge during normal business hours. Documents must not be signed until in the presence of the notary. For all civil process and sheriff’s mortgage sale questions, please contact Ms. Vicki Hasty at (231) 873-6773 or via email at hastyv@oceanasheriff.net. Proper paperwork from the requesting entity. Drivers license or other government issued identification. We accept cash, credit cards and checks for payment. If paying in cash, the exact amount is required. * We no longer do “ink cards”. If the entity requesting the prints, sends you with “ink cards” inquire with them ahead of time if “Livescan” prints will meet your needs. Commissary kiosk in the lobby is available 24 hours a day.